As I mentioned in last week’s introductory post, the Did You Know series is going to explore all sorts of interesting and important tidbits of information about Fishbowl. Let’s start with something fairly basic. 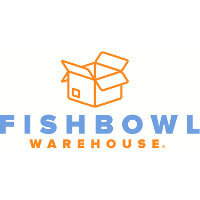 Fishbowl sells two main versions of its desktop software: Fishbowl Manufacturing and Fishbowl Warehouse. We used to sell our main product called Fishbowl Inventory and an add-on product called Fishbowl’s Manufacturing Option. 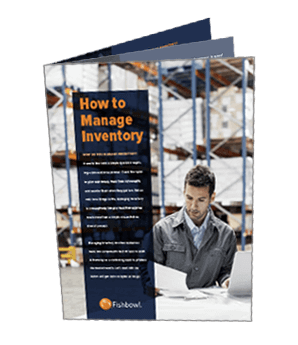 Now we offer two distinct software products, one of which is primarily focused on warehouse management, inventory tracking, and other related things, and the other includes not only inventory management tools but also bill of materials, work orders, manufacture orders, and other manufacturing tools. 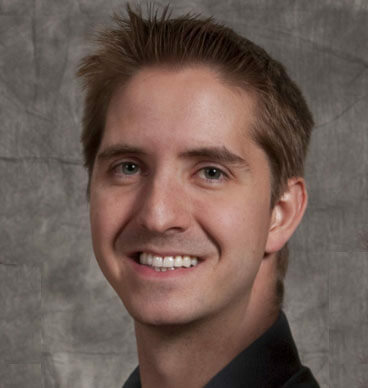 Come back next week for another insight into what Fishbowl does and how it works.